Razzmatazz is arguably one of Barcelona’s most popular supper clubs, but what makes it such a hit? Well, located in a warehouse-style building, Razzmatazz not one, not two, but five different club spaces in one! This club is ready to feed all of your music desires from a nightclub! Choose one of the rooms for the night, or go on an epic adventure and discover all five dance floors filled with an array of crowds, drinks and of course, amazing music. If you cannot wait to get into Razzmatazz, here are a few guidelines on the dress code that you need to know for this club. Razzmatazz is the club where all the young crowds of Barcelona visit to enjoy their modern take on music. You can find anything from dubstep, to trap, house, trance, electro, etc. However, just like any other club, Razzmatazz has a few rules for its dress code. Here is all you need to know to enter the club. Since the club mainly welcomes students and young crowds, there isn’t much of a strict dress code for Razzmatazz. The dress code is Casual, so you can breathe a sigh of relief! Wear your favourite band T-shirt, a vintage shirt, jeans, whatever floats your boat! However, even with a casual dress code, it would probably be best to leave the beach shorts for the beach. Other than that, anything casual goes! You can avoid wearing fancy shirts or trousers, not because it is against the dress code, but simply because you might feel out of place in your fancy clothes. However, it is totally up to you if you still want to wear them. With a casual dress code, you can comfortably wear your favourite pair of sneakers to the club without feeling awkward. It might be best to avoid wearing beach flip flops, as it is still a popular nightclub after all. However, your sneakers and comfortable shoes are welcome. Sports attire might still be a no-no, considering you are going to a nightclub and not a night gym! Razzmatazz is known to be a welcome abode for all kinds of young crowds. And what is one thing that you can expect with young crowds? Well, its uniqueness, quirkiness and a desire to stand out! You can expect to run into all kinds of different hairstyles at Razzmatazz, and unlike other clubs, it’s all welcome! So put on your funkiest hairstyle and head on over to Razzmatazz Barcelona. When it comes to creativity, Razzmatazz celebrates it. That being said, all kinds of tattoos are appreciated at this club. However, tattoos in intimate places are probably best shown off outside the club. Razzmatazz is a club which is best described as an elixir of craziness and chaos! You are sure to run into some pretty interesting faces and personalities when at this club. However, being a man, it would probably be in your favour to bring a few girls along with you to the club, just to have someone with you to have a good time with!  If you want to experience the true, crazy nightlife of Barcelona, Razzmatazz is probably a great club to begin your experience with. The club has no strict dress code as such; all they want is their customers to have a great time. A club which entertains music of different genres definitely entertains customers who are unique as well. That being said, here is the dress code for women for Razzmatazz Barcelona. With a casual dress code for Razzmatazz, most women probably find the club as a breath of fresh air. Most other clubs in Barcelona follow a pretty strict dress code which you absolutely cannot violate. However, with Razzmatazz, all you need to look; is comfortable! Ladies can wear their favourite dresses, skirts or whatever club outfits they wish to! Although, even with the casual dress code of Razzmatazz, I recommend you do not turn up in beach wear, just to be safe! Finally, ladies can ditch their high heels and come to the club in their sneakers and comfy shoes! Razzmatazz is one of the only clubs you will find allowing you to keep the high heels at home and wear anything that you can dance all night in! However, ladies who prefer to put on their high heels for Razzmatazz are welcome to do so! Braids, dreadlocks, rasta hair, long, flowing beach waves, short pixie cuts, neon colored hair, whatever you sport, it is welcome at Razzmatazz! And don’t worry, you won’t feel left out one bit. You are sure to run into some pretty interesting hairstyles from other tourists and locals at the club as well! Razzmatazz is the go to place for showing off your creativity; whether it comes to your clothes, your dress sense, your hair, your personality, or your tattoos! All kinds of tattoos are welcome at the club, and you will find some pretty interesting tattoos on others as well as the club. Well, take it as inspiration for your next tattoo! 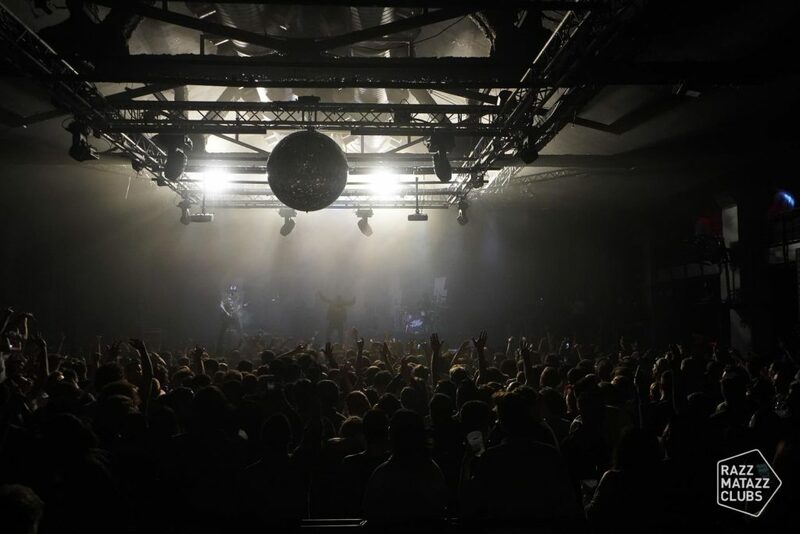 One of the chilliest nightclubs in Barcelona, Razzmatazz exudes an aura of crazy vibes and an amazing night to come. Explore the different dance floors and bust a new move on each one, showing off your unique style. Now that you know about the casual dress code for Razzmatazz, you can breathe a big sigh of relief! So put on your casuals and head on over for an adventurous night at Razzmatazz!